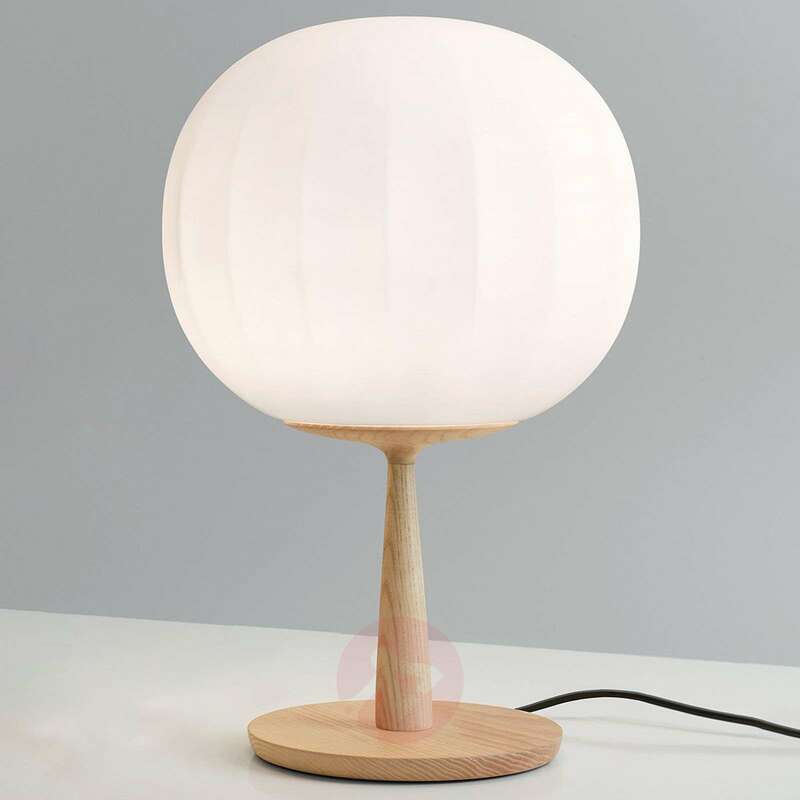 The Lita table lamp, which has a decorative base made of ash wood and an opal white lampshade made of blown glass, radiates a natural lightness. 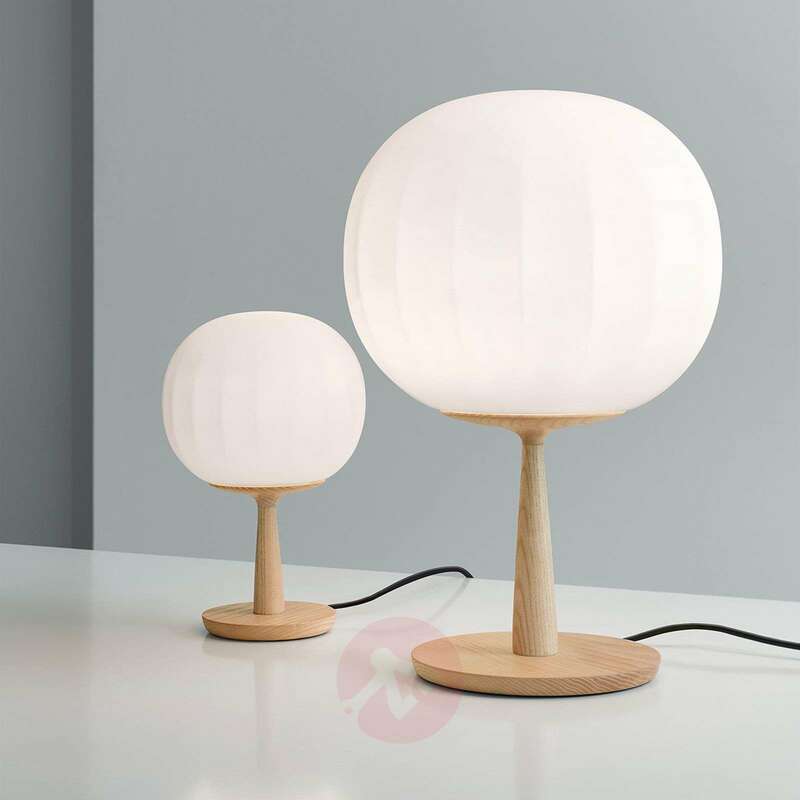 The Lita series of lights by the Italian designer David Dolcini, which includes two table lamps as well as wall lamps, hanging lamps and floor lamps, features light sources which are very versatile in their use throughout a home with a modern interior design. Whether it is used as a light source on the bedside table in the bedroom, as accent lighting on a side table in the living room or as lighting on a window sill which appears very inviting even from outside the house, Lita creates a very cosy atmosphere with a thoroughly attractive light. 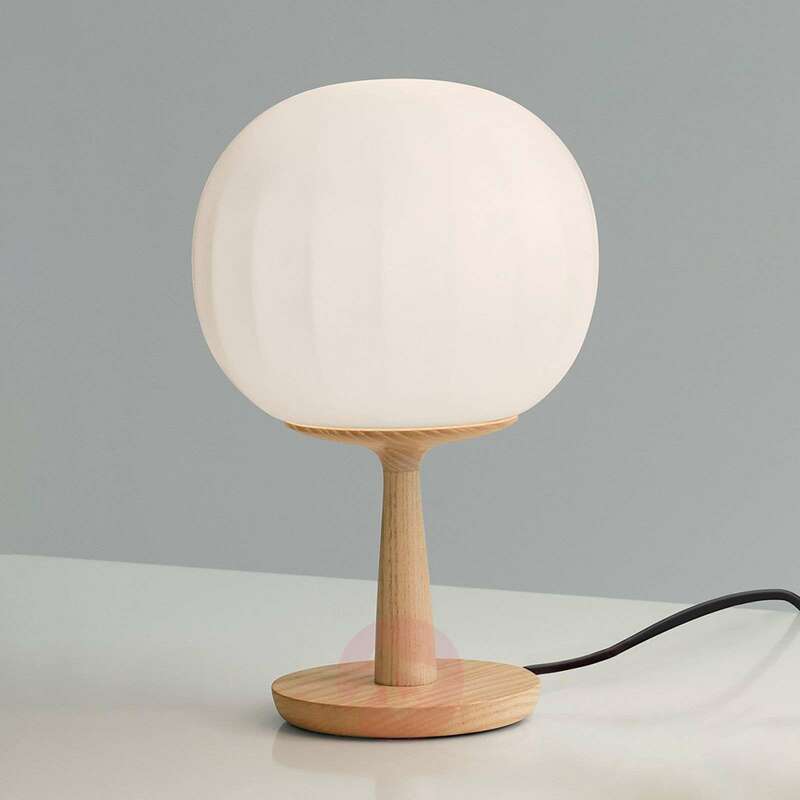 David Dolcini, who created this aesthetic series of lights, comes from a family with a long tradition of craftsmanship. He gained a range of professional experiences abroad, before entering the world of design at Luceplan as a project manager in 2004. In 2007, he founded his own company. Some of his works (e.g. the Ara table and the Pinocchio chair) have been exhibited in the Palazzo dell'Arte, where the exhibition Triennale di Milano is held. The MOD furnishing system created by the designer, who has worked in Spain since 2012, was selected for the I.DOT Award.